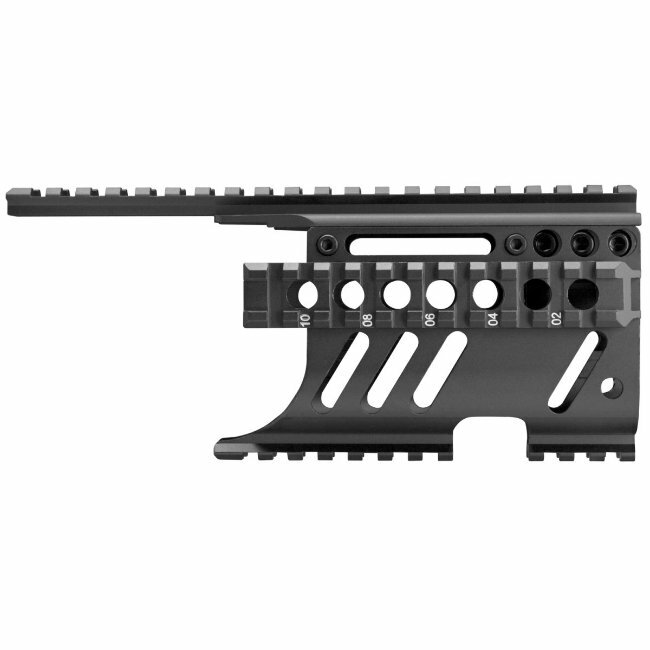 The Mini-14 Tactical quad rail is a ready to install rail system for your Ruger Mini-14. The quad rail design offers plenty of Picatinny rail space to mount accessories. 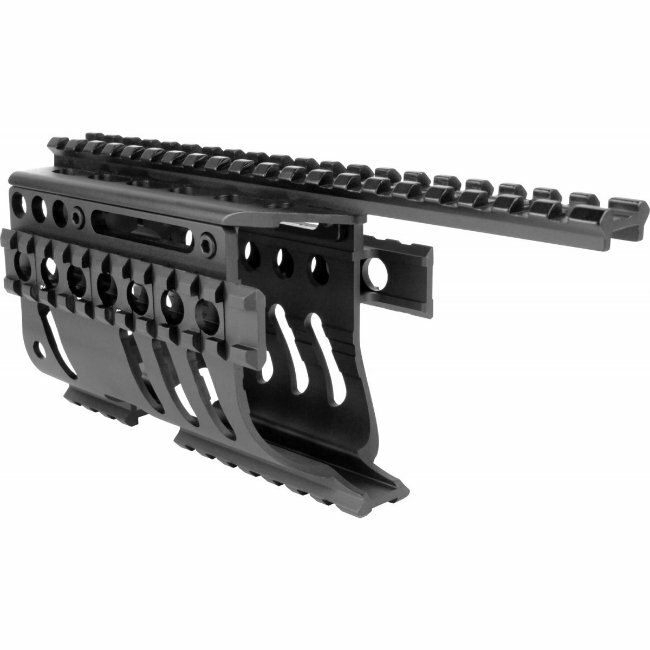 The T-marked rails allow accessories to be removed and replaced with ease.